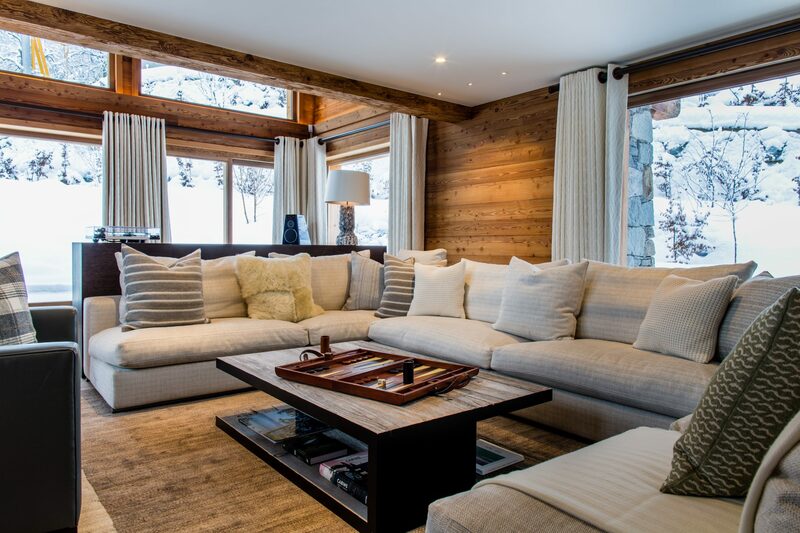 Chalet Ciel Bleu is a unique and luxurious ski chalet on the Kandahar Piste in Chamonix. 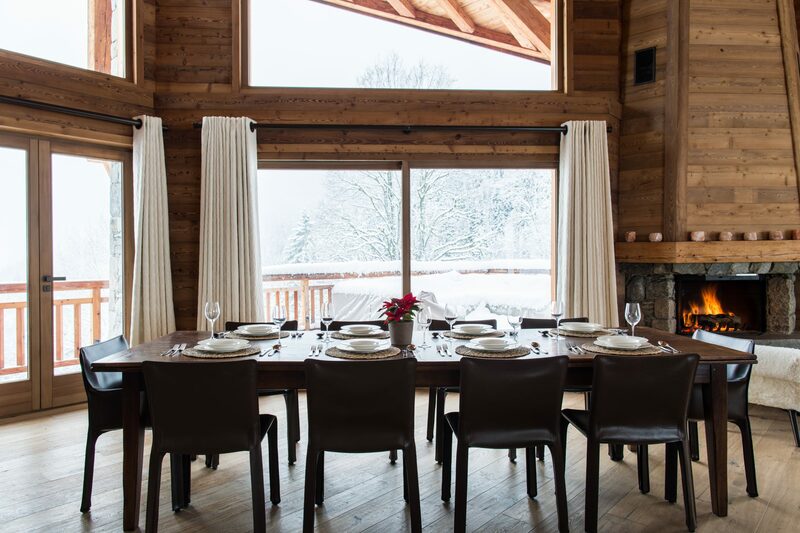 With options including Fully Catered, Concierge Services and Personal Chef and Waitress, Chalet Ciel Bleu provides flexible and considerate accommodation in one of the world’s most popular destinations. 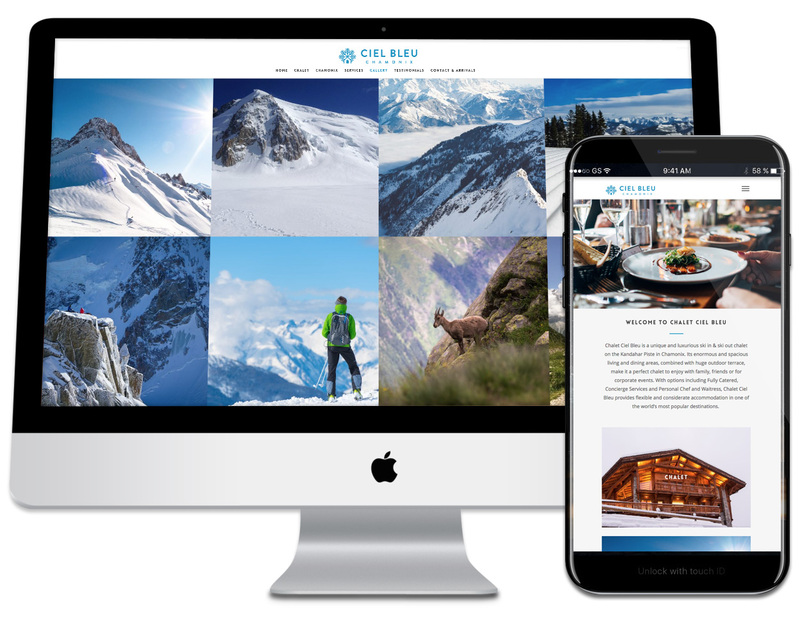 They therefore required a website that showed off the luxurious chalet and the jaw dropping scenery of the surrounding area, as well as a logo that complimented the website. ”Studio Kudos surpassed our expectations with their ideas and skill in creating our logo and website. Our brief was fulfilled brilliantly, perfectly creating exactly what we wished for.